To get rid of acne scars, it is important to make use of the best acne scar removal products. Learn about the various brands of these products available, where and how to get information on the best over the counter and the best acne scar remover. For most women, facial scars and marks are of great concern. Most facial scars are as a result of acne breakouts. In case there was inflammation when one suffered from acne, the resulting healing process causes scarring as a result of uneven tissue texture and color. Many products can be used to give one a clear skin. Though these may not remove the scarring, they can help in making the scarring less visible. One of the underestimated aspects in concealing acne scars is makeup. Good quality concealers and foundation can help in the short term to camouflage scars caused by acne. 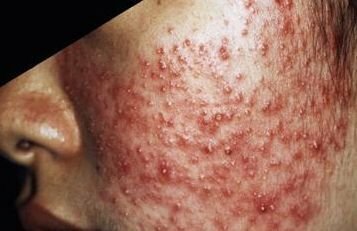 This is more so after the acne has healed but the process of scarring is not yet over. Clinique Better Skin Tone Corrector: This product is a serum which contains ingredients such as Vitamin A and C and mushroom extracts. It is great in fading hyper-pigmented acne scars. This it does by evening out melanin in the skin and brightening the skin’s complexion. One can expect to see results after three weeks of consistent use. Neutrogena Acne mark fading peel: It contains salicylic acid and Xanthan gum extract. These are effective in sloughing off the scarred skin. By getting rid of the dead skin, the skin remains brighter and radiant. Regular use enhances the fading of the scars and an even skin tone. It has to be applied at least three times in a week for results to be seen. Murad Post Acne Lightening Gel: This contains aloe vera extracts, alpha hydroxy acid, beta hydroxy acid as well as hydroquinone. 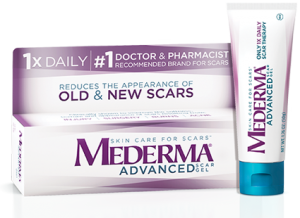 It works well for people with pitted scars. It is easily absorbed into the skin as it is lightweight. In case you are concerned about the fact that it contains hyroquinone, its percentage is the allowable maximum of two percent. 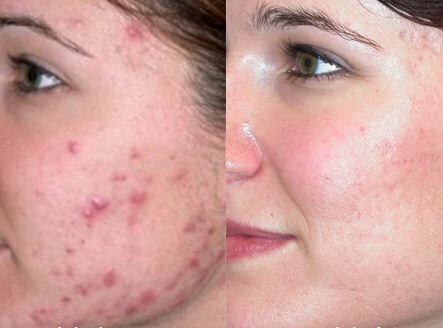 Depending on the severity of the scars, it takes between four to six weeks for the acne scar treatment to be effective. Skinceuticals Retinol: This contains rosa canina leaf extracts and retinol. Retinol is effective in diminishing the scar’s appearance. It can help even when the scars are mature. Before settling for more aggressive methods of getting rid of scars, it is important to try out the above. These can achieve the end results while saving one a lot of money. The best acne scar removal products are those that are appropriate for the type of skin under treatment as well as the type of acne scars that one wants to get rid of. Be effective in removal of scars. Take a reasonable time to be effective. There are many products for removing scars caused by acne. It is therefore easy to find yourself hard pressed in making a choice. The best acne scar removal products over the counter are those that have been known to be effective. Before purchasing, ask around from friends and family. These are the best people to make referrals. Another source of information would be the internet. You could get both the positive and negative sides of a product from people who have used it. 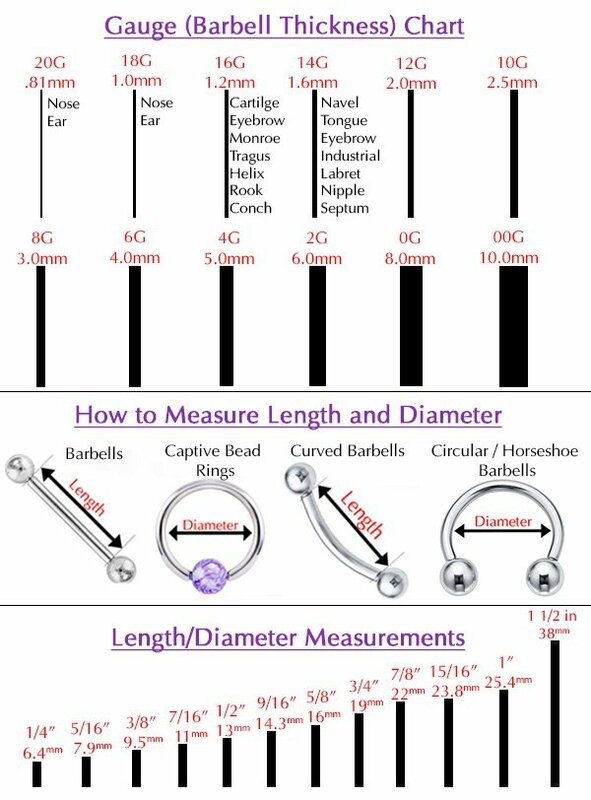 Once you check these out, you can make an informed decision and know what is likely to be the best for you. Tretinoin speeds up the remodeling of the skin. It can be used as an acne scar remover for new scars. Alpha and beta Hydroxy acids are also great in remodeling of the skin. 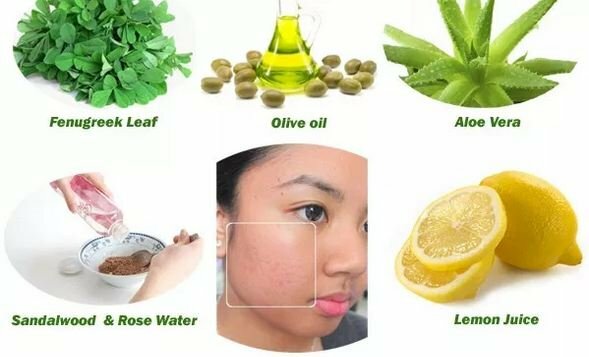 They can be used in removal of acne scars. When applied in the right concentration and pH, they can serve this purpose without causing any harm to the skin. While making use of these removers, it is important to know that failure to protect the skin from the sun contributes to further skin damage. Acne scars could be aggravated by the direct exposure. Wear a good sunscreen protection to hasten recovery of the scarred area and to prevent the treated area from becoming hyper-pigmented. The best remover of scars caused by acne for a given individual should facilitate minimization of the visibility of the scar. Whether a remover will work or not will depend on what type of scar one has, how old the scar is, one’s healing process and their reaction to treatment. The best of them all should be affordable, easily accessible and should not harm the skin. It should help in decreasing the visibility of the acne scar without leaving some more marks on the skin.